This page displays Lincoln concept vehicles from today and the past. 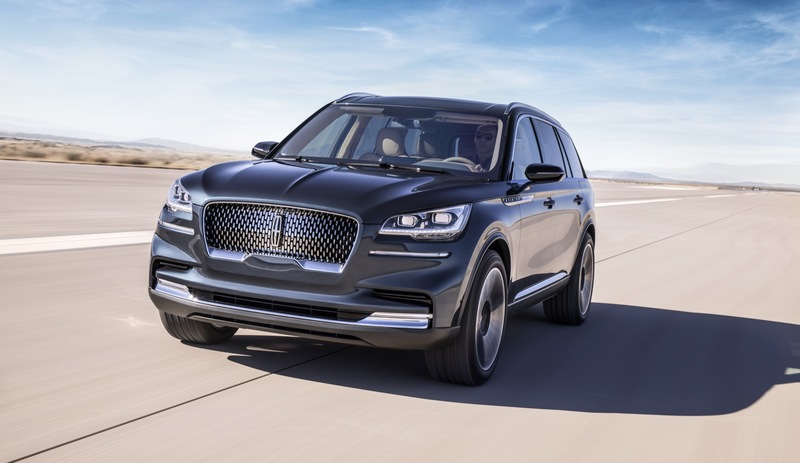 This page is a continuous work in progress and may not include every Lincoln concept vehicle. If you find errors, inaccuracies, or missing concept vehicles, please let us know here.